I went to Stampex this month without any fixed idea of what I was going to be looking for. That’s never a good idea, as I found out for myself, for it only results in either wandering around aimlessly or buying loads of things you wouldn’t otherwise have dreamt of buying. So there I was, sat at this dealer’s table, with a pile of old Australian Colonies album pages in front of me. 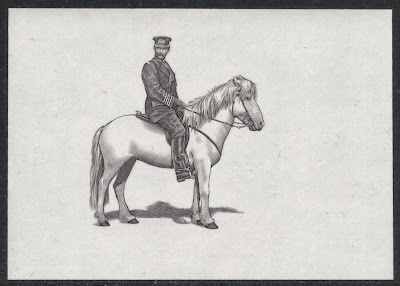 I had this vague idea about adding to my collection of New South Wales stamps engraved by Frederick Heath. And it was nice. Very nice. Mind you, not a useful NSW stamp in sight, but lovely pages filled with loads of stamps. It reminded me of the time I planned to start a used collection of 19th century stamps. Not as in highly organised, but like you find in the old albums, all stuff banged together on crammed pages. I had made a start with Canada at the time, of which I had a small collection of Queen’s heads. Having just found the two pages again, I must admit I’m still a bit smitten with the idea! Anyway, sat at that table I barely managed to resist this temptation of buying all these old sheets. But I did, much to the relief of my wallet. So I went away and had lunch but my budget for the day was still burning a hole in my pocket so I was glad I got the chance to do a second round along the dealers and this time I was a bit more focused. 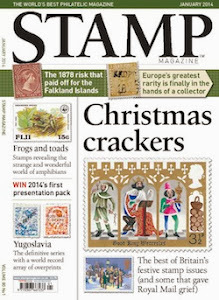 I decided to stick to my main collecting interests, one of which is of course ‘Stamp Engravers’. I was therefore rather chuffed to find this neat little miniature sheet from Iceland, issued in 2007 to mark the centenary of the visit of the Danish King. The engraving of king and horse is by the famous Martin Mörck, and what’s even better, the engraving on its own was also available, without the background. A great way to appreciate the artwork even more. It’s what I like about this collection: you can find amazing items which won’t cost you the earth. One of my other collections is a more traditional one based on items which I won at my all time favourite auction house (which shall remain nameless for the time being because they have just kicked me off their free catalogue subscription list!). 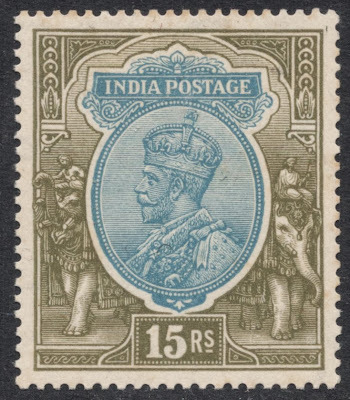 My latest item from that particular company was a block of India 1911 King George V 1 rupee high values, with a spectacular perf mishap. 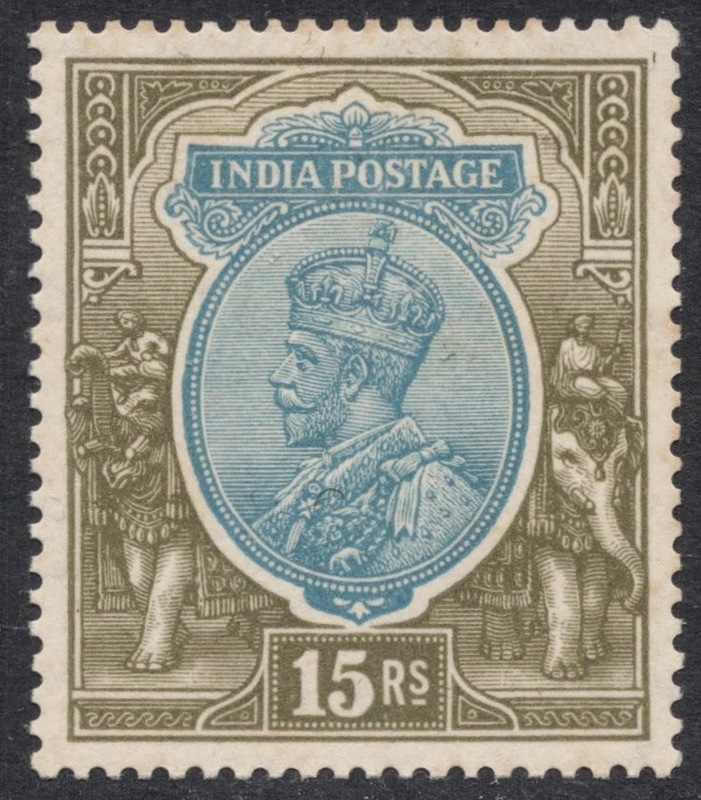 I managed to find some regular high values to go with it and also this 15 rupees with watermark inverted. 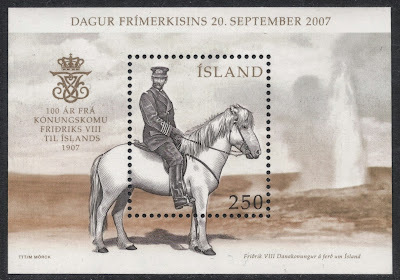 It’s actually from the second series with a different watermark, but I think I will include all KGV definitives in this particular collection, so that’s fine. And so, even though I hadn’t really expected it, I still managed to empty my wallet and go home feeling very good about myself. Just as well though, that I probably won’t be back for two years. 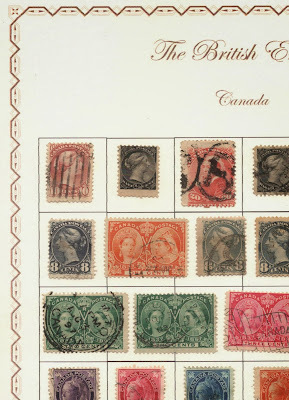 Gives me the chance to replenish my philatelic funds!